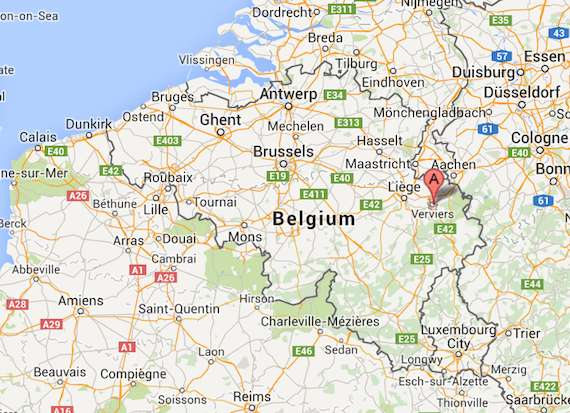 Belgian police launched a counter-terrorism operation on Thursday in the eastern city of Verviers (pop. 56,000) near the German border. Verviers is one of the towns in Belgium that has a large number of Muslims, with many of the young men in that community being unemployed. Belgium is a country of roughly 11 million and has about half a million Muslims. 1. The operation was the result of surveillance that began well before the Paris attacks and seems unconnected to them. Belgian police developed information that a cell in Verviers was planning a major terrorist attack, and went in to forestall it. As they approached the apartment, which was above a bakery, they started receiving semi-automatic and handgun fire. Explosives also went off, though the sequence is not clear. The police killed two members of the cell and captured a third. Previous to the raid, Belgian police went into the Brussels suburb of Zaventem and arrested two suspected radical vigilantes. 2. After the three assailants were neutralized, police found 4 Kalashnikov machine guns, bomb-making equipment and police uniforms in the apartment. 3. The BBC learned from Mark Eeckhaut, a Belgian journalist, that the cell had been planning to attack a police station. (Presumably the uniforms in their apartment were intended to allow them into the building under a false flag). 4. 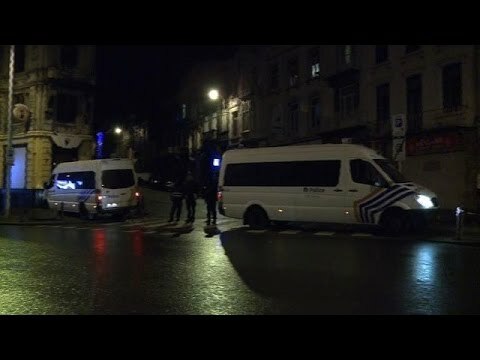 The police also launched operations late on Thursday in the capital of Brussels and in nearby towns such as Sint-Jans-Molenbeek, Anderlecht and Schaerbeek. 5. The cell and its planned attack on police appear to have been a homegrown Belgian operation and for the moment no ties are suspected between it and the Kouashi Bros. cell in Paris. 6. Some members of the cell are said to have been returnees from fighting in Syria. About 310 Belgian Muslim young men appear to have gone to fight in Syria, with 40 having been killed there and 170 still in the field. About 100 have returned to Belgium. 7. Note that 310 volunteers for Syria out of some 500,000 Muslims is not very many, contrary to what some press reports imply. 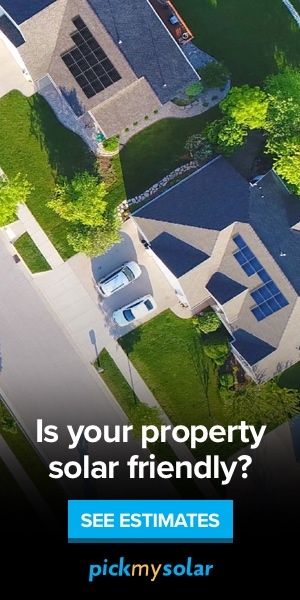 It is a fraction of a percent. You can get 300 people to believe almost anything (e.g. Heaven’s Gate ). Moreover, there are all kinds of rebel groups fighting the government in Syria, and you can’t just assume that the 100 returnees all served with al-Qaeda or Daesh (ISIS or ISIL). Several of the major rebel groups in Syria that they would have joined are extremist. The Support Front or Jabhat al-Nusra is an al-Qaeda affiliate. Daesh controls much of eastern Syria now. The Saudi-backed Islamic Front in Aleppo has become more and more extreme. However, in the past 4 years or so there have been moderate and even secular-minded rebel groups, so that they are returnees does not necessarily mean they are al-Qaeda. It would matter with which group they fought. There is lots of evidence that many young men come back from Syria to Europe, having been deeply disappointed with the mindless violence and corruption of the al-Qaeda offshoots. 8. That fringe of Belgian Muslims which admire the Support Front or kindred groups are likely especially angered that Belgian F-16s have flown several missions against Daesh in Syria and Iraq.